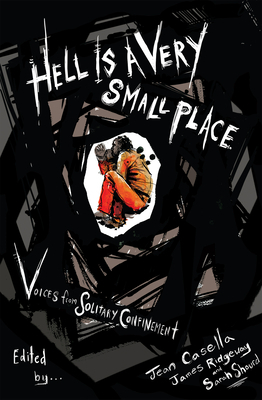 In a book that will add a startling new dimension to the debates around human rights and prison reform, former and current prisoners describe the devastating effects of solitary confinement on their minds and bodies, the solidarity expressed between individuals who live side by side for years without ever meeting one another face to face, the ever-present specters of madness and suicide, and the struggle to maintain hope and humanity. These firsthand accounts are supplemented by the writing of noted experts, exploring the psychological, legal, ethical, and political dimensions of solitary confinement, and a comprehensive introduction by James Ridgeway and Jean Casella. Sarah Shourd, herself a survivor of more than a year of solitary confinement, writes eloquently in a preface about an experience that changed her life.